/ What Size Flipbelt Should I Get? 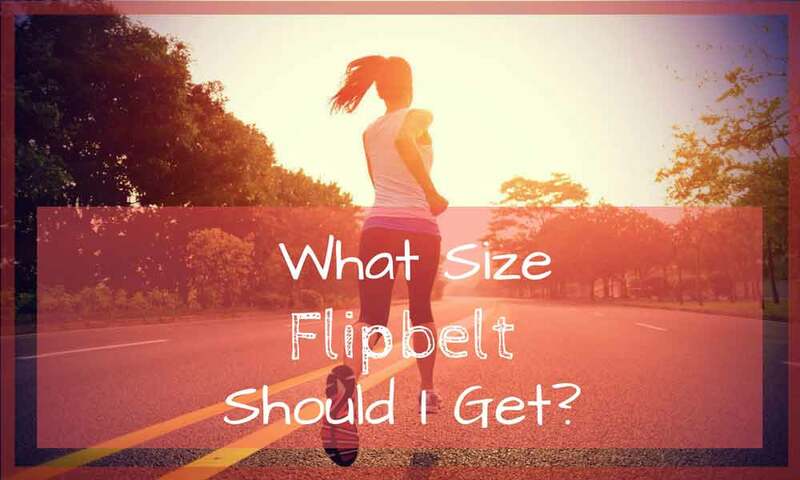 One of the most common questions when it comes to fitness waistbands is, “What size Flipbelt should I get?” In this article, we will try to help you figure out the size of the Flipbelt you should get. But before that, what exactly is a Flipbelt? A Flipbelt is a fitness waistband that is designed to be a better alternative to running pouches or armbands. It is a unisex waistband that is comfortably snuggled around the waist. It features four different openings to securely carry different items such as phones, keys, credit cards, snacks, medical devices, etc. The band is made out of a stretchy material, a combination of lycra and spandex. Although it is not waterproof, it does wick away moisture. The fabric is also antibacterial in order to prevent the build-up of harmful germs. The waistband is usually around three inches wide, which is enough to fit larger smartphones that were released in 2017. Flipbelts are even available with zippers for those who prefer a greater peace of mind. Why Would You Need a Flipbelt? Now that we understand what Flipbelts are, you must be wondering why would you ever need one? Well, let’s go over some of the reasons why you would need a waist pack like this. Most running shorts either have extremely small pockets or none at all. 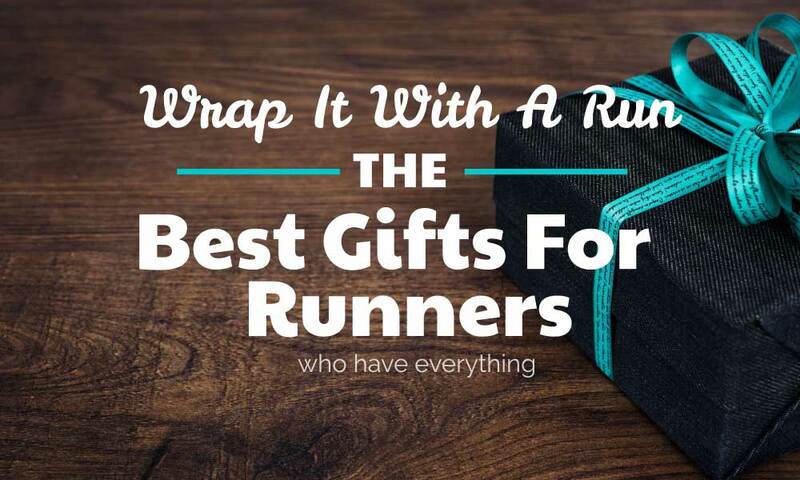 Despite the lack of pocket space, you won’t go out running without your phone or your keys, would you? 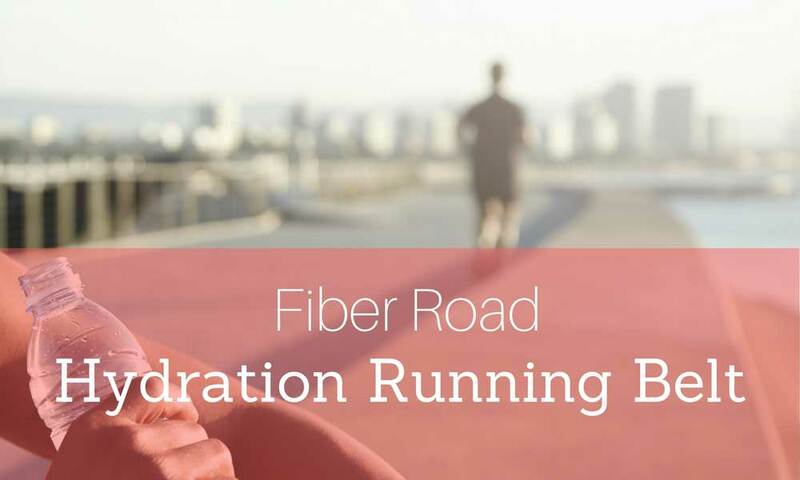 Although Flipbelts are not only for runners, it is essential when it comes to endurance sports such as a marathon. Holding on to things for long periods of time is not only annoying but also uncomfortable, and doing so while physically exerting yourself is plain torture. 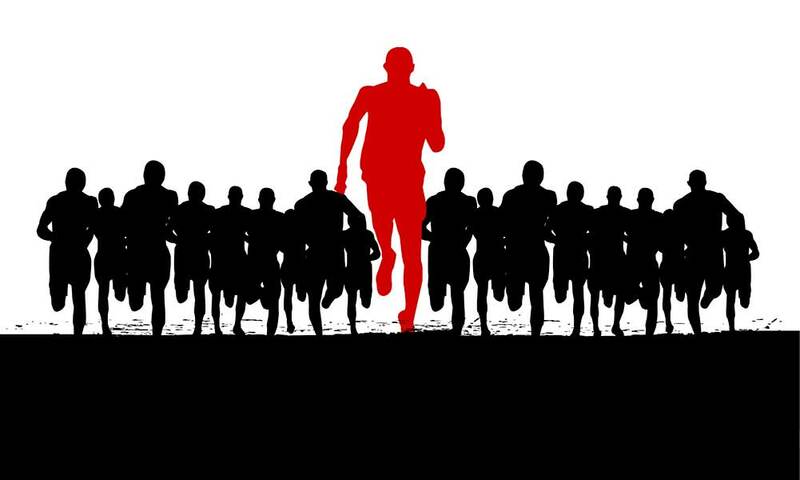 As a runner, you don’t want to be holding on a phone while you’re running for more than an hour. Running makes you sweaty, and hands are no exception. What’s worse is that whatever you’re holding, most likely a phone, will get quite slippery, which will only distract you from your training. Running belt solves this problem and makes it really easy to carry stuff while working out. 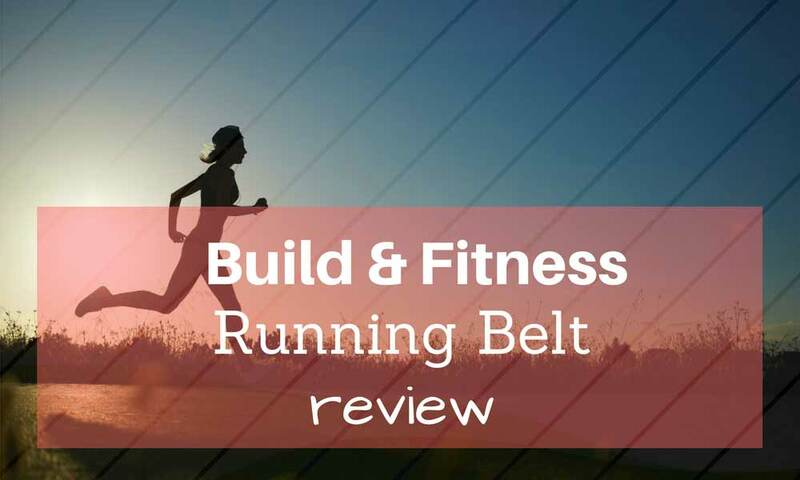 As mentioned earlier, running belts are essential for lengthy runs. The ability to comfortably store all of the essentials in a convenient and safe location, you won’t have to worry about distractions and effectively eliminate the need to get off the trail for a pitstop. Endurance training is generally a very time-consuming task. You can expect to train countless hours every week. And a lot of times you will find yourself training solo. Maybe even enjoying a run in the woods. In such circumstances, it is good to have a small portable first aid kit stashed in your waist pack. The first part of disciplining the mind and the body is through the elimination of petty distractions. A huge part of endurance training is mental conditioning, and any help you can get towards this end would be welcomed. 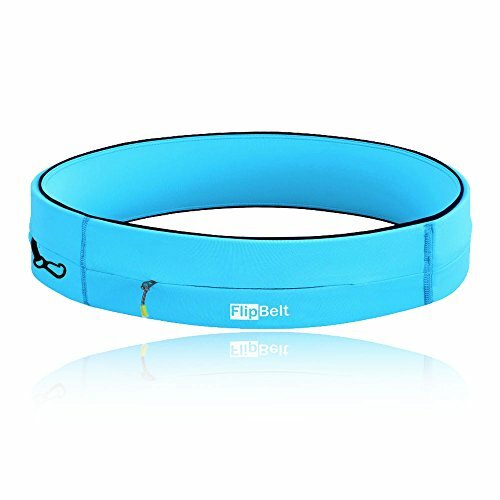 Running belt help eliminates petty distractions and provides you with that extra help you need to focus your mind. Flipbelt Classic is the original Flipbelt. It does exactly what you expect from it. It carries your items in a convenient and secure way, but more importantly, it keeps everything snugged in tightly. 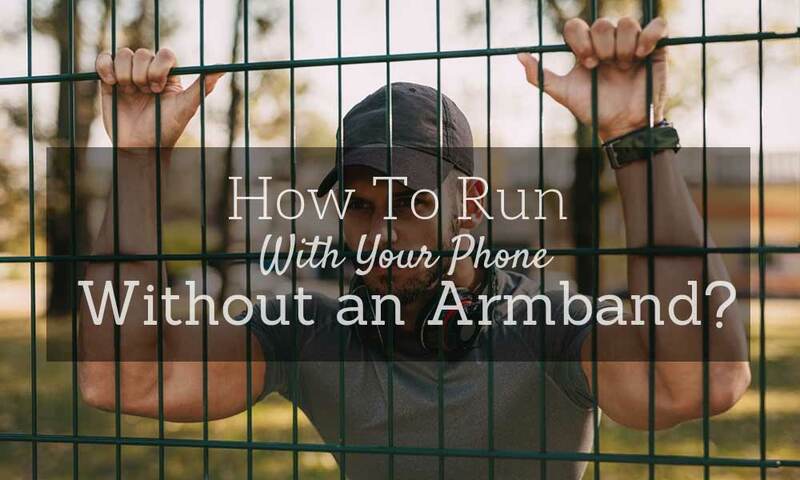 It wouldn’t matter if you’re outside running or in the studio doing aerobics, you won’t find your phone or other items bouncing around while you exercise. 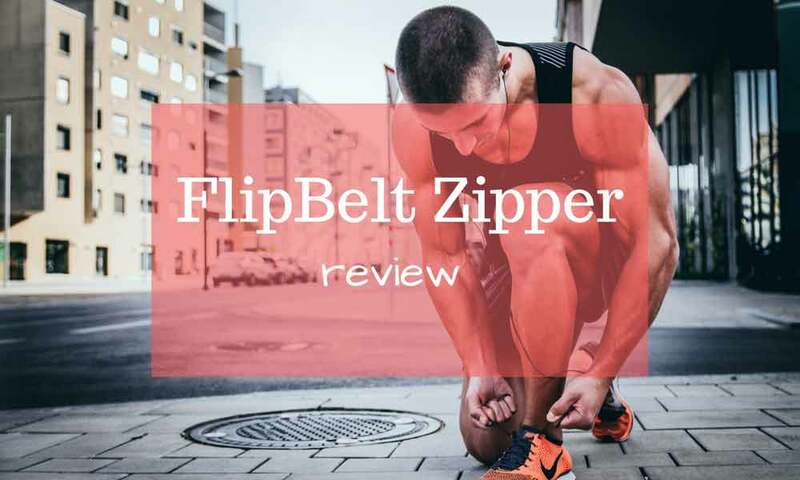 Flipbelt Zipper is a newer edition of the running belt, and it provides greater security of the Flipbelt Classic by featuring a zipper pocket. 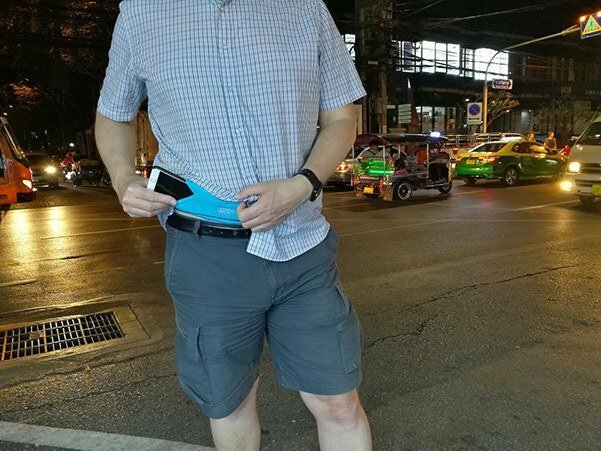 The zipper edition is not just good for running or working out; it is also an excellent travel belt that is designed to accommodate large phones and passports. The water belt combines the convenience of the classic Flipbelt with two six ounces water bottles and an eleven-ounce water bottle. Despite the ability to carry 23 ounces of water, it is anything but bulky and best of all, bounces at all. It does have any straps or buckles that could potentially chafe the skin. Now that we understand what Flipbelts are and why they’ve become so popular, we can move on to the size of the belt. Yes, it can be a bit difficult to figure out exactly which size of the belt would fit us perfectly. Although you can always exchange the belt if needed, it is always better to get it right on your first try. Flipbelts come in a range of colors and sizes. When shopping for Flipbelt, size is the most important. I repeat: size is most important! Not only is wearing a FlipBelt that is too small a surefire way to rip them before ever leaving the house, you’re also more likely to feel uncomfortable with it. 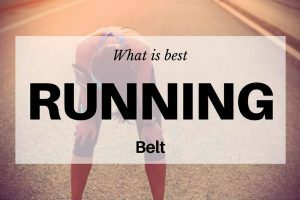 If it is too large, you come back from your run frustrated because the belt bounced and rolled all over. FlipBlets are sold in a massive selection of sizes from extra extra small to extra extra large, and sizes are based on waist size. So they don’t claim to be ‘one size fits all’ product! If you have a waist between 18 to 21 inches, you would want an XXS size. The XXS size has an unstretched circumference of 21 inches, and the maximum stretched circumference of 28 inches. If you have a waist between 22 and 25 inches, you would want to get the XS size. It has an unstretched circumference of 25 inches and a stretched circumference of 33 inches. If your waist size is between 26 and 29 inches, you would want to get the S size. The S size has an unstretched circumference of 26 inches and 33 inches of stretched circumference. You would want to get M size if you’re waist size is between 29 and 32 inches, which has 28 and 38 inches of unstretched and stretched circumferences respectively. Then we have the size L, which is ideal for waist sizes between 32 and 35 inches. It has an unstretched circumference of 31 inches and 43 inches of circumference after maximum stretching. If your waist size is between 35 and 38 inches, you would want the size XL. XL has 34 and 48 inches of unstretched and stretched circumference respectively. Lastly, there is the XXL, which is ideal for waist sizes ranging between 40 and 48 inches. It had an unstretched circumference of 40 inches and stretched circumference of 58 inches. 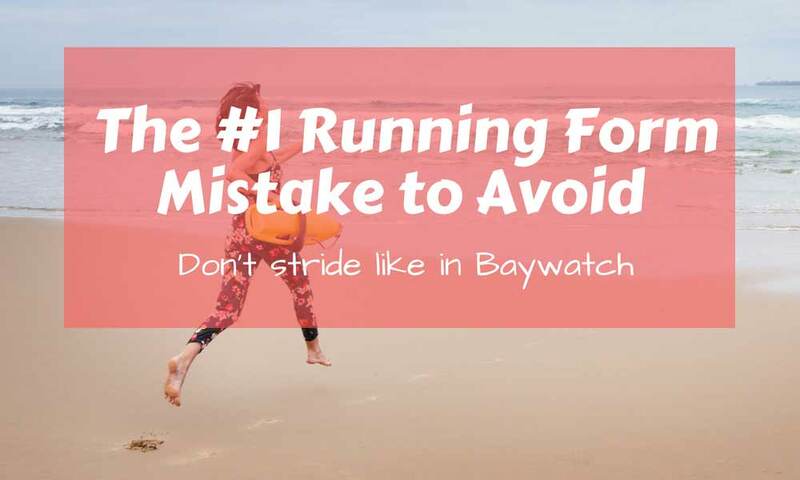 If you find yourself to be in-between sizes or at the lower end of a size range, you might want to opt for the smaller size to prevent bouncing when running. A new Flipbelt might appear to be too small when you remove it from its packaging, but looks are deceiving. Flipbelts are not products that can be measured or compared when laid down on a table because they can stretch. If you followed the size chart correctly, you should have the right size in hand. Go ahead and give it a try. You can see from this chart that there is a huge difference between unstretched and stretched dimensions. Our traveler here uses normally trousers with size 36…38. He chose FlipBelt size L, which is tight, but he likes it, because then it doesn’t bounce or move when running. If you are not sure about the size, or you are on between the sizes, choose the one that is smaller. 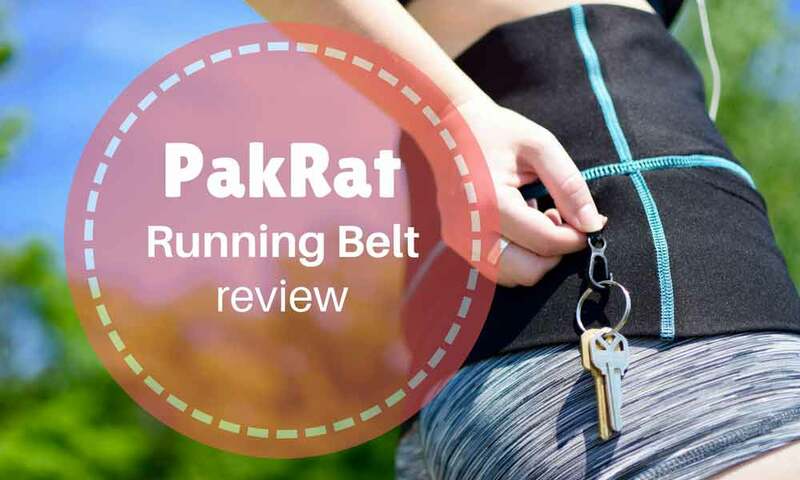 Hopefully, you should not only have the answer to the question, “What size Flipbelt should I get?” but also have a decent understanding of Flipbelts and why you should treat yourself with one. 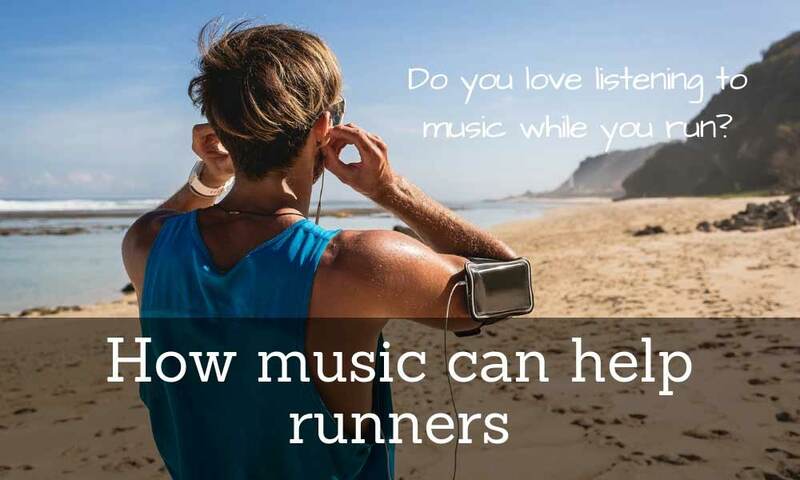 It really does wonders to enhance the quality of your workouts. Love the size of my flip classic. It holds my iPhone with no problems, and no slippage when walking or running.. It is so comfortable. Looking for a zipper now. Sizing seems to be the same.